..sipping gingerbread hot chocolate in a cozy log cabin bedroom with a burning fireplace. 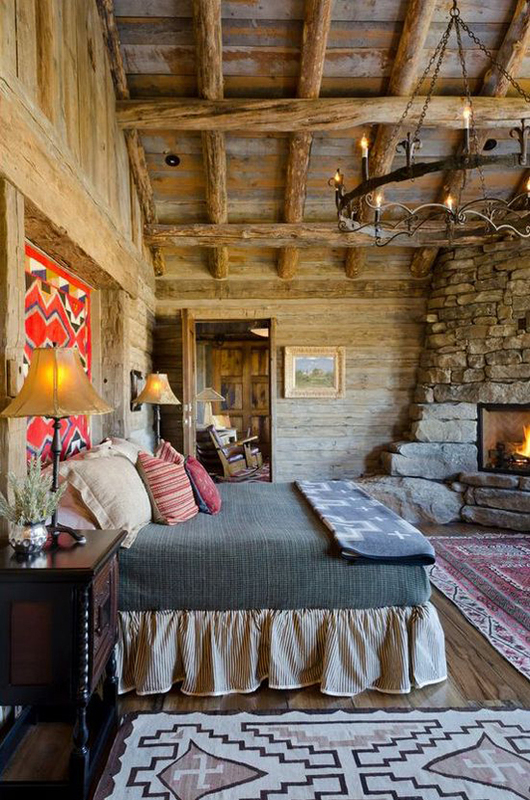 4 comments on "Sunday bliss is.."
Love the bedroom .... great rugs! That bedroom? I can just picture myself reading all day long beside that fireplace.